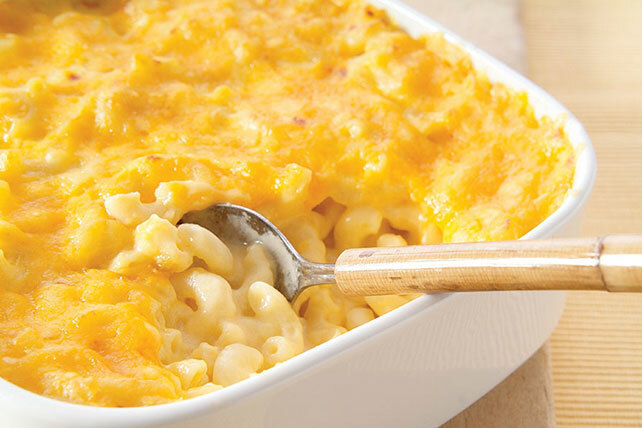 For deep-down cheesy deliciousness that’s baked right in, nothing beats baked mac and cheese recipes! 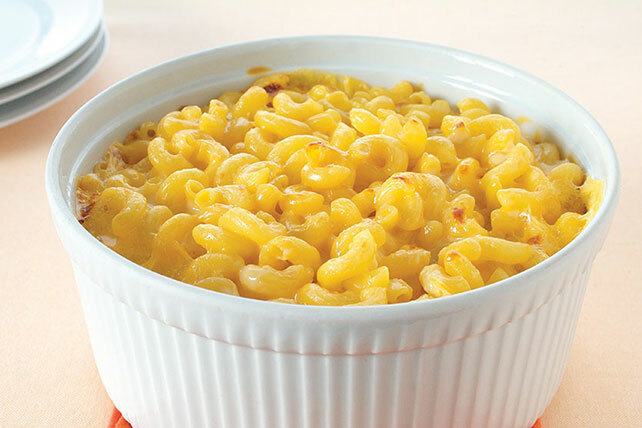 Don’t get us wrong; we’re as fond of quick dinner ideas as you are, and on busy nights, stove top mac and cheese is the way to go. 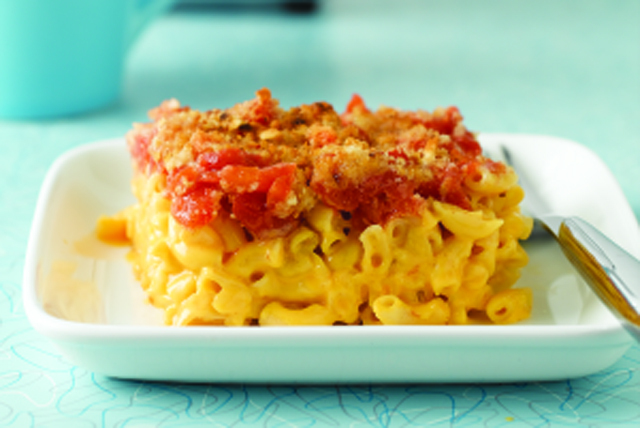 But only baked mac and cheese recipes can deliver a cheesy, bubbly, oven-warmed pasta casserole at its comfort food best! And, baked mac and cheese recipes can include mash-ups with other favorites, like easy ground beef recipes and au gratin potatoes.